Warmack called the record unacceptable but noted that the school missed meeting its other goals by small margins. 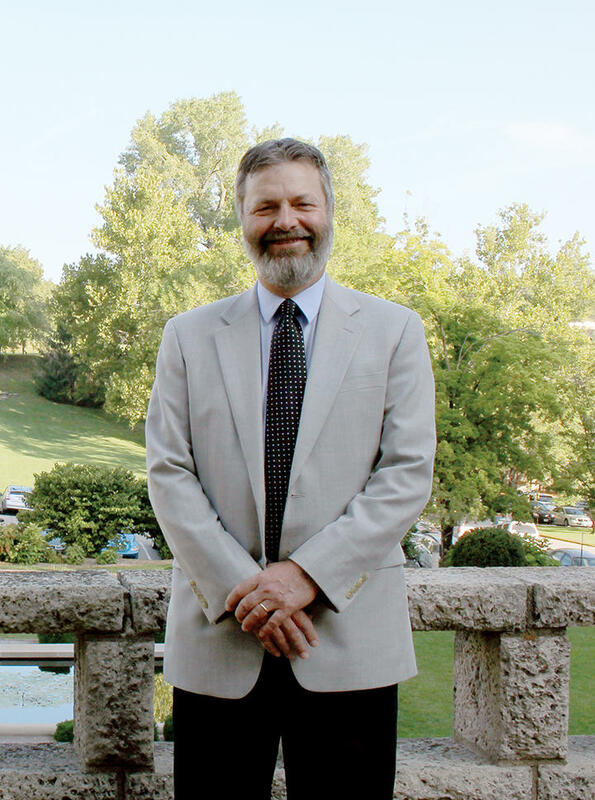 In an interview, he cited progress in a variety of areas, from more course and degree offerings to increased enrollment to a bump in fund raising. He said those measures present a truer picture of accomplishments during his tenure so far. “We know we’re on the right trajectory,” he said, “and doing the right things. 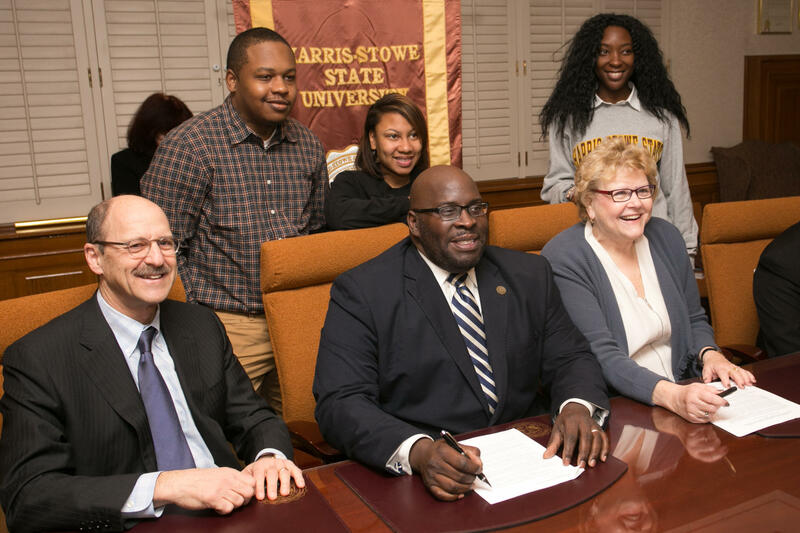 On another topic, Warmack said he knew nothing about reported discussions of the revival of an old idea: to merger Harris-Stowe with the University of Missouri-St. Louis. Such a plan was floated briefly back in 1984, with the resulting institution -- Harris-Stowe State University -- being separate from the University of Missouri system. The idea for such a merger, which had been raised by Missouri’s commissioner of higher education at the time, died quickly in the face of widespread, vocal opposition. Warmack said any movement toward bringing up such a plan again should suffer a similar fate, especially in the wake of increased focus on educating minority populations after the death of Michael Brown. 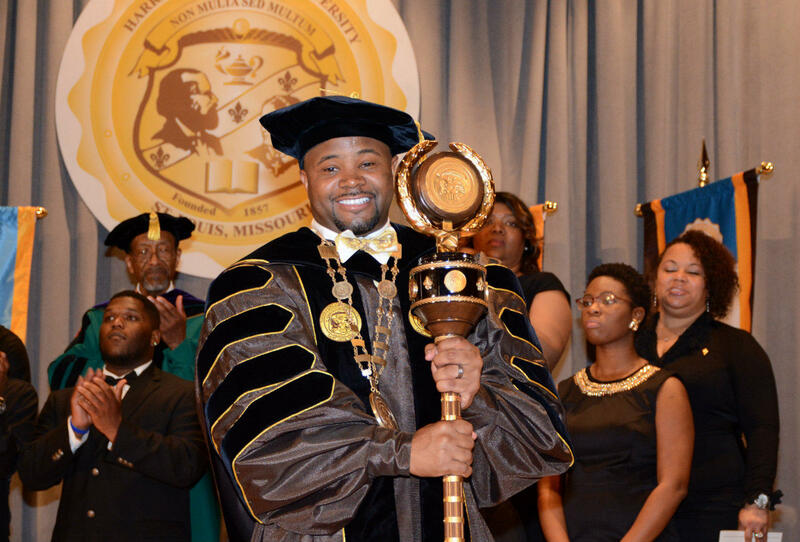 “Harris-Stowe serves a unique mission,” he said. “With all that’s happened in the state of Missouri the past 19 months, I find it very hard-pressed for this institution – one of two in the state of Missouri with a mission to serve an underserved population – to merge it with any other institution. There would be a lot of explaining to do. An UMSL spokesman said the idea of a merger is not under discussion on his campus. Performance funding for public colleges and institutions in Missouri began in 2012 to encourage them to concentrate on certain areas that the state considers to be priorities in higher education. Schools earn money above their basic state appropriations based on meeting five goals, with 20 percent of the funding coming for each benchmark that is met. Harris-Stowe met four out of five performance measures based on data compiled in the fall of 2013 and received more than $404,000. Performance funding for all of the state’s public colleges and universities that year was $43.4 million. That amount dropped to just $12 million the following year, when Harris-Stowe met all five of its goals but received only $121,616 because of the smaller pool of funds available. The amount of money the university will get for meeting one out of five goals in its most recent evaluation will depend on money appropriated by the legislative session that began last week. 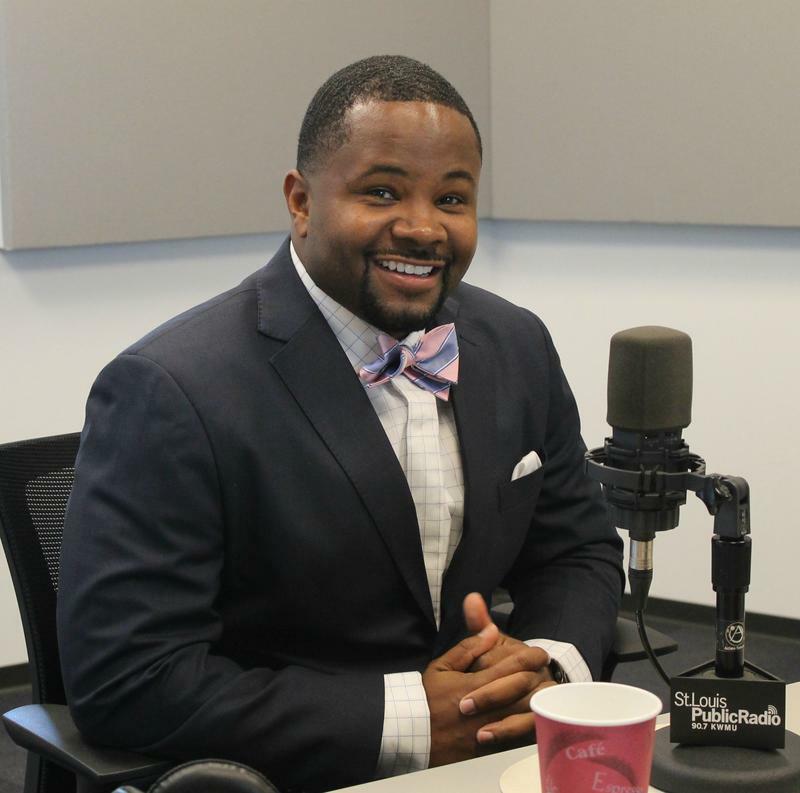 Leroy Wade, deputy higher education commissioner, said that the performance funding process in Missouri is similar to one that states across the country have used as a reward for public campuses. “It provides the state a mechanism to set up some incentives to encourage institutions to do certain things that address goals that have been set by the state for degree attainment, or improving retention, those kinds of things,” Wade said. The process is designed to affect only funds that are appropriated in addition to a school’s base budget, though Wade said it could possibly cut more deeply than that. 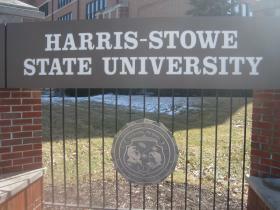 In the case of Harris-Stowe, Wade noted recent turnover at the top. In 2014, Warmack replaced Albert Walker, who served just two years in the position. Prior to Walker, Henry Givens was president for 32 years. He noted that performance funding is “backward looking,” based on three-year rolling averages, so it may not be fair to compare the results of one year to the one before it. Besides meeting the performance measure of increasing the percentage of freshmen who completed 24 academic hours, Harris-Stowe fell short in degree attainment, improvements in assessments in students’ major fields, financial responsibility and efficiency and fund raising. Harris-Stowe students interested in the Occupational Therapy dual degree program Keon Roy, Elisha Bishop and Taevin Lewis (standing) are joined by the Washington University and Harris-Stowe administrators who collaborated on the program. Seated from left are: David H. Perlmutter, MD, executive vice chancellor for medical affairs and dean; Dr. Dwyane Smith, provost and vice president of academic affairs and Carolyn M. Baum, executive director of the program in occupational therapy. Warmack said this year’s freshman class brought a stronger grade point average from high school than those in the past. And he cited new partnerships with other universities, such as a cooperative program with Washington University in occupational therapy announced last week, as well as collaboration with Ningbo University in China as evidence that the school is creating new opportunities for its students. 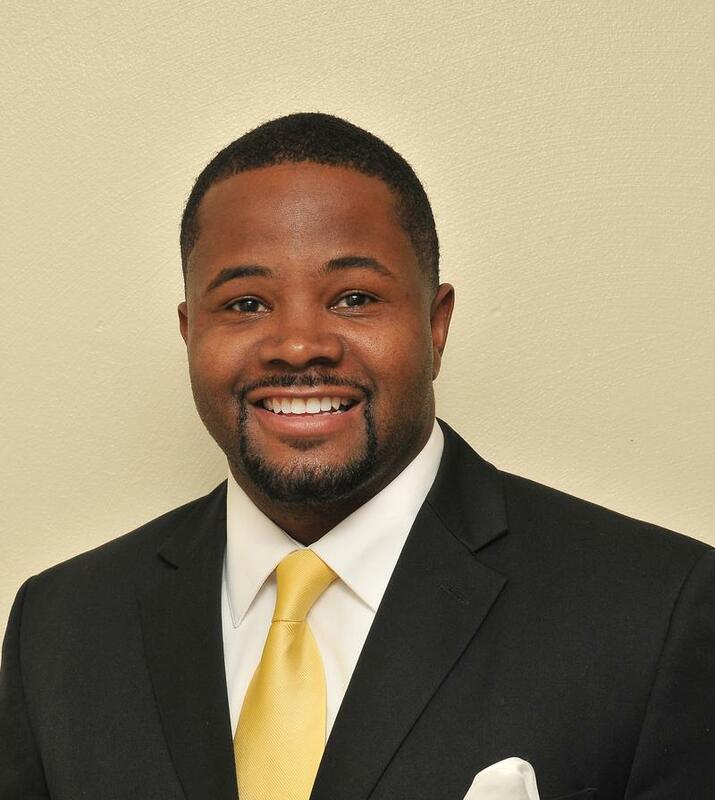 In response to recent seven-figure discrimination settlements awarded to former employees at Harris-Stowe, Warmack said the school has named a new chief diversity officer to concentrative on equitable treatment of everyone on campus. He refutes any notion of low morale on campus and said that the discrimination allegations occurred before his arrival.